Indeed leaders have answers. Yet Leaders have more questions. Leaders ask the RIGHT questions. Leaders expect their people to ask questions. 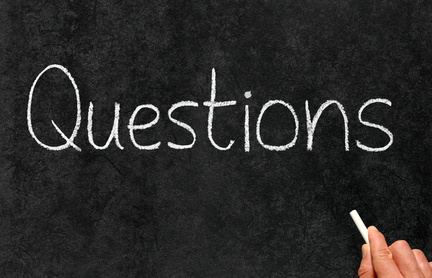 What questions are you asking today? Yes sir. “What do you think” “How do you see the situation?” and yes, “What do you propose?” A leader needs to enjoy the sound of other voices and not just their own.